So how much is this going to cost? We'll help you sort out the details. Power your entire home during an outage with security and comfort at the tip of your fingers. 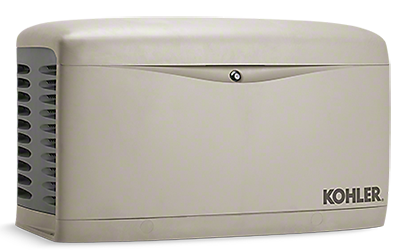 Protect your bottom line by ensuring your business is always powered regardless of the circumstances. Whether you're in the telecommunications, hospitality, manufacturing, or construction industry, we're here to help meet your needs. 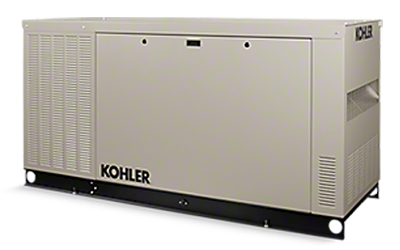 PowerAid Generators is a Kohler authorized dealer with years of experience providing back-up generator solutions for residential, commercial and industrial customers. As a business, we understand how frustrating a power outage can be and aim to help reduce the hours of lost productivity, time, and money. We only install the best and highest quality generators available on the market. 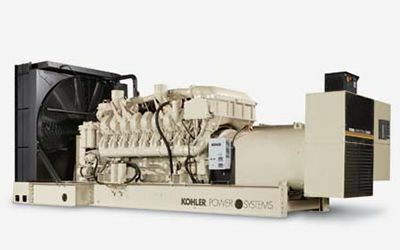 Yes, we've tried them all, and Kohler Generators is the brand we trust. Don't just take our word for it - hear what our customers have to say. PowerAid Generators installed a standby generator and I was instantly impressed with their knowledge of the product and options. Through the installation, they consistently provided professional service tailored to our needs, taking into account our lifestyle as well as our property. If you want a generator setup that works especially for you, I would not hesitate to recommend them. You guys did an excellent job on the standby generator installation, and went above my expectations! They kept me informed throughout the entire installation process from the beginning to the end. I’ve hired contractors in the past and was a bit hesitant due to an unfortunate experience in the past, but, I'm extremely impressed with the generator installation.